Readers Question: what is the solution for stagflation? Stagflation occurs when there is an increase in inflation and also at the same time an increase in unemployment and lower economic growth. 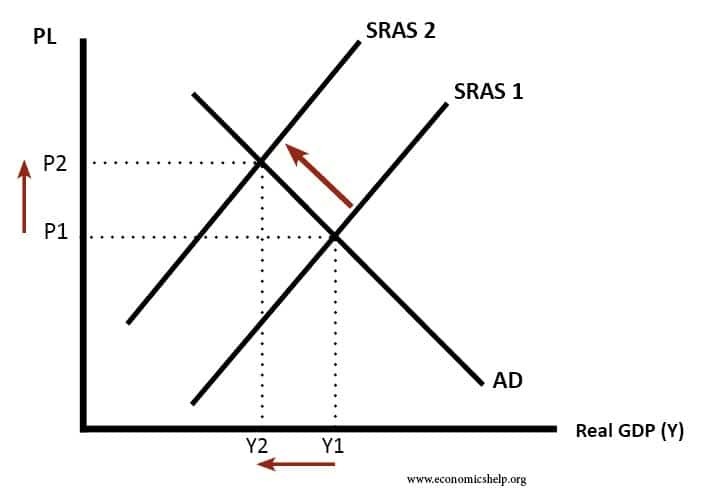 Typically stagflation will be caused by an increase in the cost of production which shifts the SRAS curve to the left. This could be caused by a rise in oil prices. It is not easy. For example, the Central Bank could use Monetary policy to try and reduce inflation. Higher Interest rates increase the cost of borrowing and this will reduce aggregate demand (AD). This will be effective for reducing inflation, but, it will cause a bigger fall in GDP. Therefore, the Central Bank may be reluctant to target inflation when growth is already low. In 2008/09, The Bank of England tolerated cost-push inflation of 5% because they were concerned about UK economic growth. 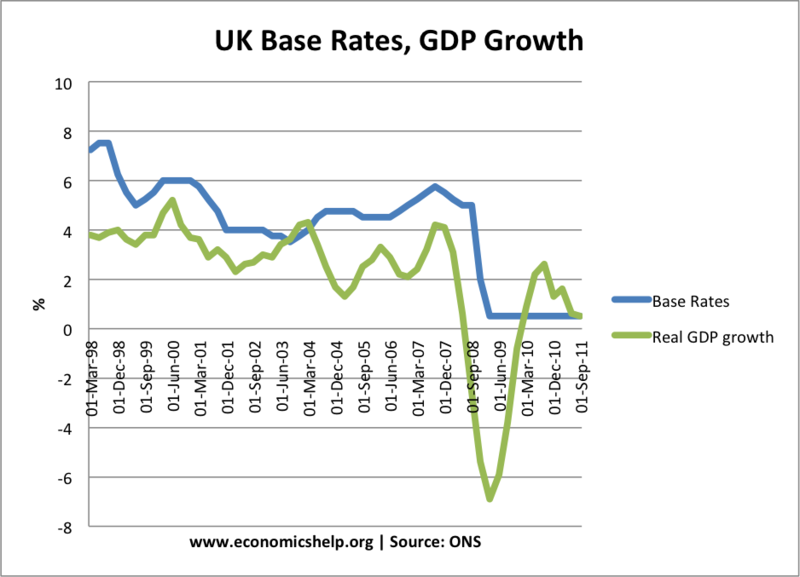 If the MPC cut interest rates to try and increase GDP, they could make inflation worse. Therefore demand-side policies struggle to solve stagflation they can only solve one particular aspect. 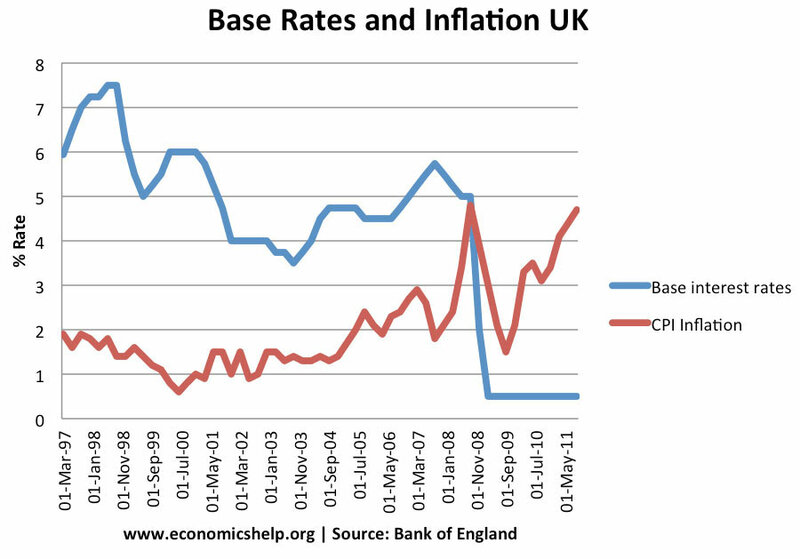 In 2011, the Bank of England kept interest rates at 0.5% – despite a rise incost-push inflation. This is because the Bank of England felt it was more important to try and escape from the recession, rather than deal with the temporary cost-push inflation. One way of thinking about stagflation is that it represents a worse trade-off. The Phillips curve has effectively shifted to the right. The misery index (inflation + unemployment rate) is higher. 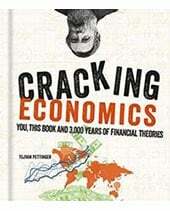 The monetarist view is that the primary macroeconomic objective should be to reduce inflation. Reducing inflation may cause higher unemployment and lower economic growth in the short-term. But, this unemployment is a ‘price worth paying’ for higher inflation. This is the approach of the UK Conservative government 1979-84 – which pursued deflationary policies to ‘get rid’ of inflation. 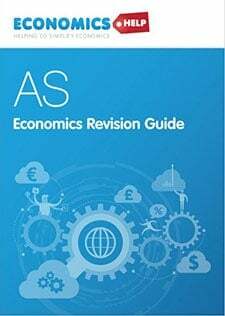 One solution to stagflation is to increase aggregate supply (AS) through supply-side policies, for example, privatisation and deregulation to increase efficiency and reduce costs of production. However, these will take a long time. Also, if the cost-push inflation occurs because of a global increase in the price of oil and food, there is little that the UK government can do about it. 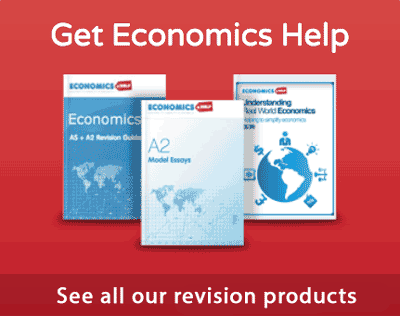 There are concerns about stagflation in the UK but a solution is not easy. 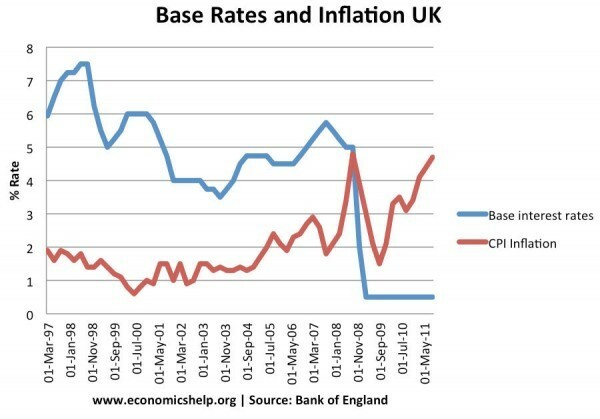 However, often cost-push inflation is a temporary affair e.g. rising energy prices may not continue forever (hopefully). Therefore, it is something that needs to be tolerated. In the 1970s, part of the stagflation was caused by rising wages (powerful trade unions). A policy tried was wage control – government intervention to limit wage rises. 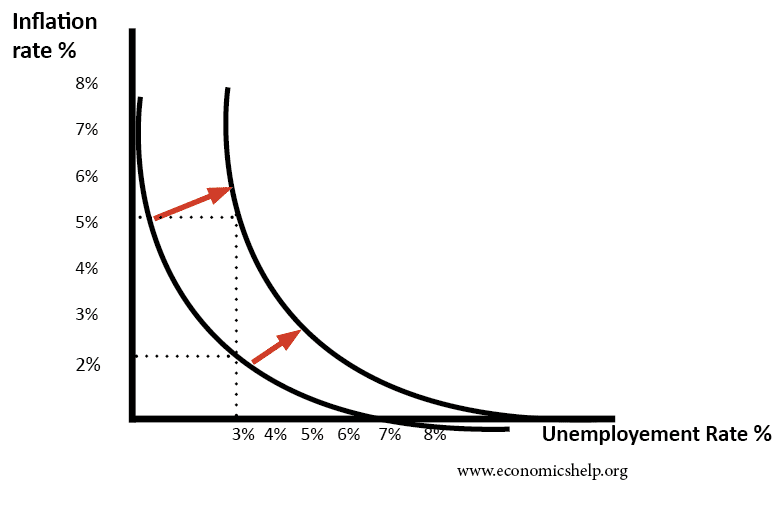 In theory, limiting wage increases can break the cycle of wage inflation and help to improve the economic situation. 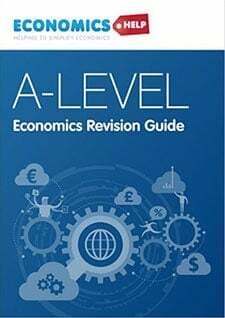 In practising wage control is fairly difficult to implement and had little impact in solving stagflation. 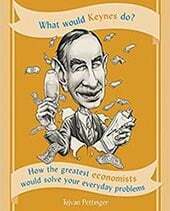 There is one, and only one, solution to stagflation: Raise interest rates to cure the inflation, and government deficit spending to cure the stagnation.